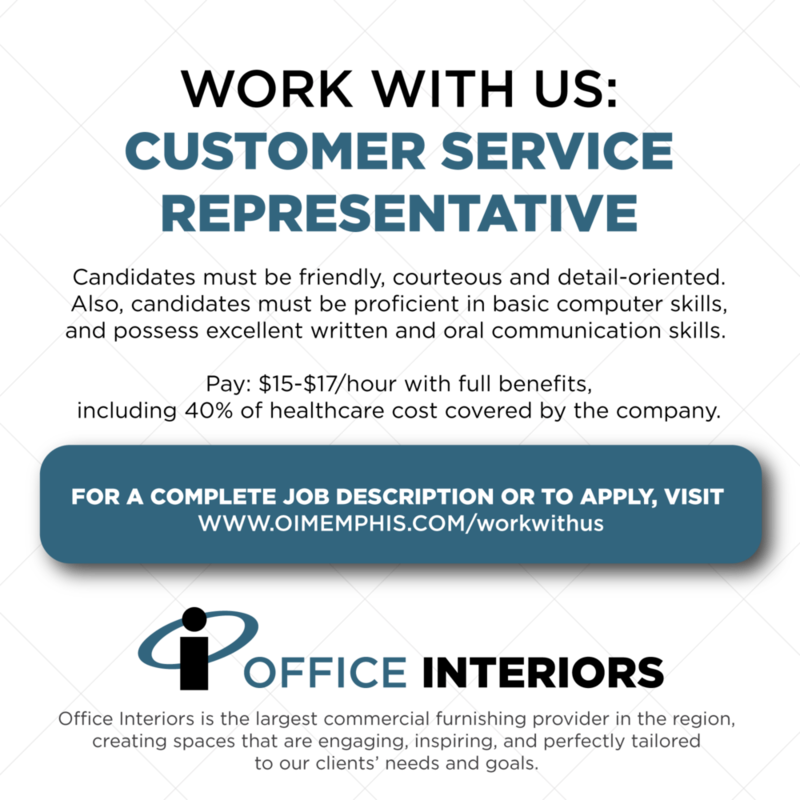 Office Interiors seeks a friendly, detail oriented customer service representative. This person will need to be computer savvy and have great oral and written communication skills. The Customer Service role will be handling orders from large and small customers from multiple sales representatives, taking phone calls from customers and corresponding with manufactures and logistics to schedule installation. Pay is $15-$17 an hour with full benefits, including 40% of healthcare cost covered by the company. Office Interiors is seeking Interior Designers to join our team! Project scopes may range from a small, single office layout to Fortune 500 corporations, education, healthcare, hospitality and sports facilities. Engage, communicate and consult with clients, vendors, network dealers, business partners, contractors and other industry professionals to maintain a positive working relationship and ensure flawless execution. Collaborate with all Office Interior departments to ensure smooth work flow and flawless execution. Installers needed! We are looking for hard working, mechanically-inclined job seekers. Must have a driver’s license and no felonies or misdemeanors. Call 901-224-0216 for more information.